The 2nd USD 125,000 WTA L&T Mumbai Open Tennis, to be hosted by Maharashtra State Lawn Tennis Association and Cricket Club of India (CCI), would be held at CCI here from October 27 to November 4. Besides four of the world's top 100 players who have already confirmed their entry, the event will also see some marquee players being awarded wild cards, along with India's leading women players, a media release said. 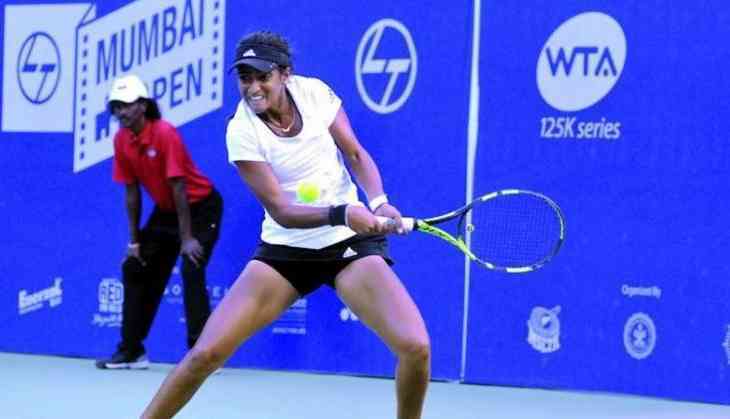 Aryna Sabalenka won the singles title in the inaugural edition last year and has been doing well since then, noted CCI President Premal Udani. "We are very happy to have got the event back. Aryna Sabalenka who won the event last year is racing on the world stage and we are happy to provide such a platform to young and upcoming women tennis players from around the world," he said. "For long CCI is one of the best sporting venues in the country, and we are gearing up for the mega event by upgrading our tennis facilities," he added. The centre court, two match courts as well as two practice courts have been re-laid, and will now sport a vibrant purple colour with green borders. Floodlighting and players lounges of international standard have been provided. Stands for around 2,000 spectators are being set up along with corporate boxes, a media centre, post-match interview zone and other facilities, the release added. After Salman Khan, now Randeep Hooda to star in Sanjay Leela Bhansali's next!